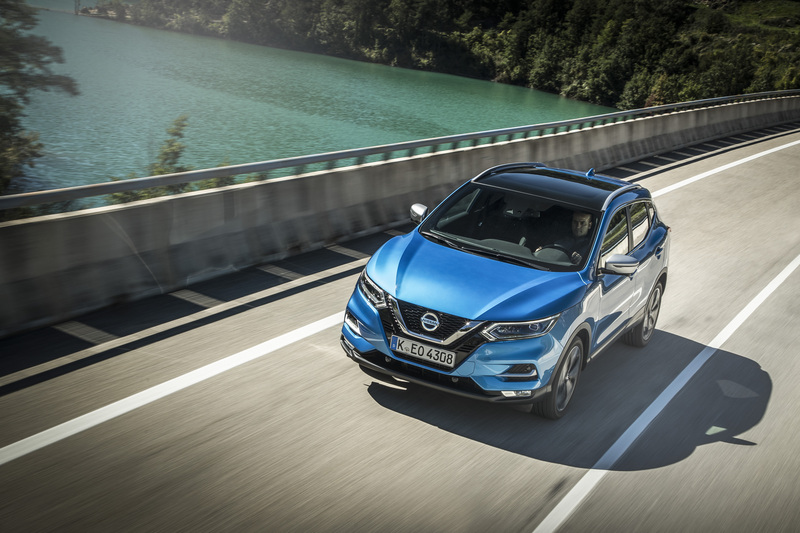 THE category-defining Nissan Qashqai – the best-selling crossover in the UK – has been named ‘Best British Built Car’ at the inaugural News UK Motor Awards 2018. 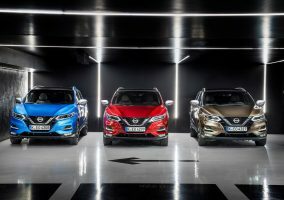 The Nissan Qashqai was honoured in recognition of the model’s significant contribution to the success of the British car industry since its introduction in 2007. Refreshed in 2017 with an extensive range of updates, the Nissan Qashqai has been further enhanced in 2018 with a new line-up of efficient petrol powertrains, plus an all-new NissanConnect infotainment system. 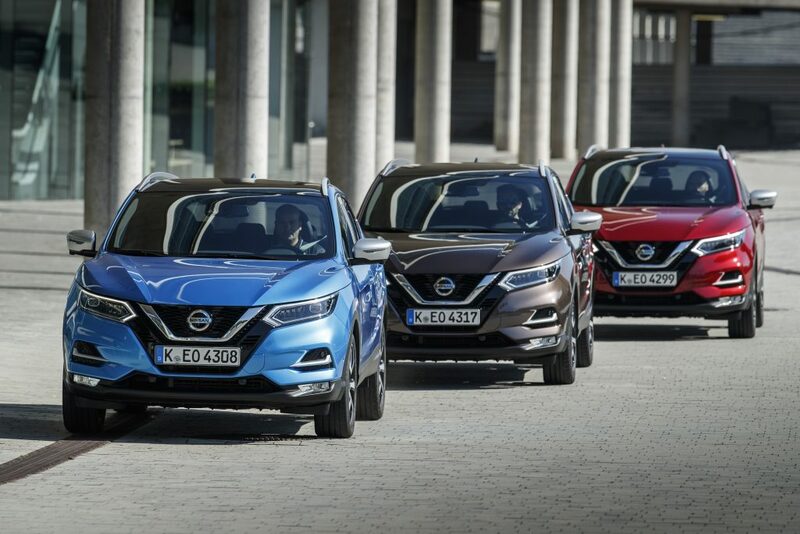 More than 3 million Qashqai models have been produced in the UK at Nissan’s Sunderland manufacturing plant since 2007. 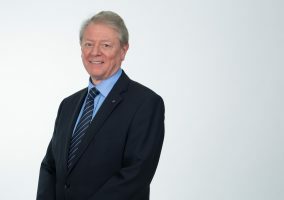 The second generation of the model, launched in 2014, became the fastest ever UK-built vehicle to pass the half million production mark in a record-breaking 21 months. At the heart of the Qashqai’s appeal for more than 10 years has been its position as the ultimate urban crossover. It successfully blends the practicality and desirability of an SUV with the footprint, driving dynamics and running costs of a hatchback. 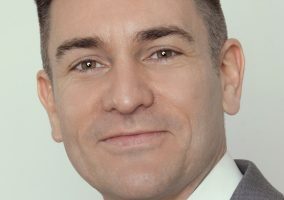 The News UK Awards celebrate innovation across the UK automotive industry and were judged by consumers as well as automotive journalists across News UK’s four news outlets – The Times, The Sunday Times, The Sun and talkSPORT. 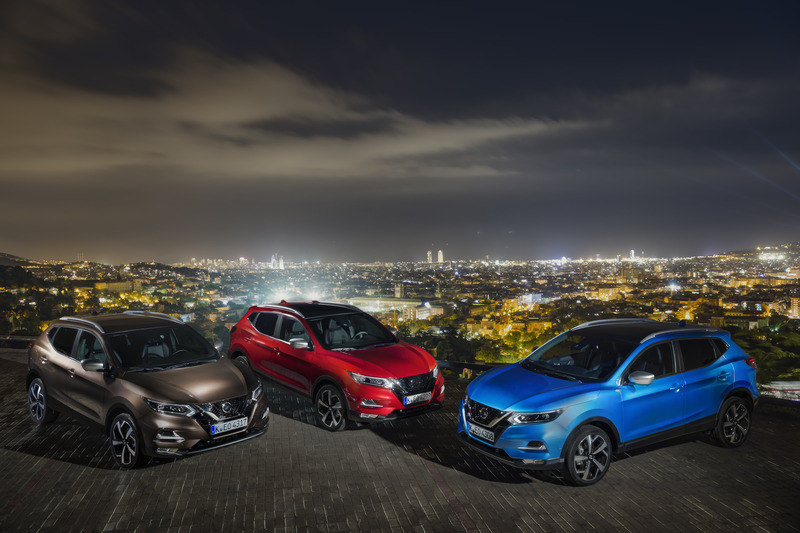 Prices for the Qashqai fitted with the new petrol engine start from £19,595 OTR RRP for a Visia 1.3 DIG-T 140 – an unrivalled price point within the UK’s C-segment hatchback and SUV markets.